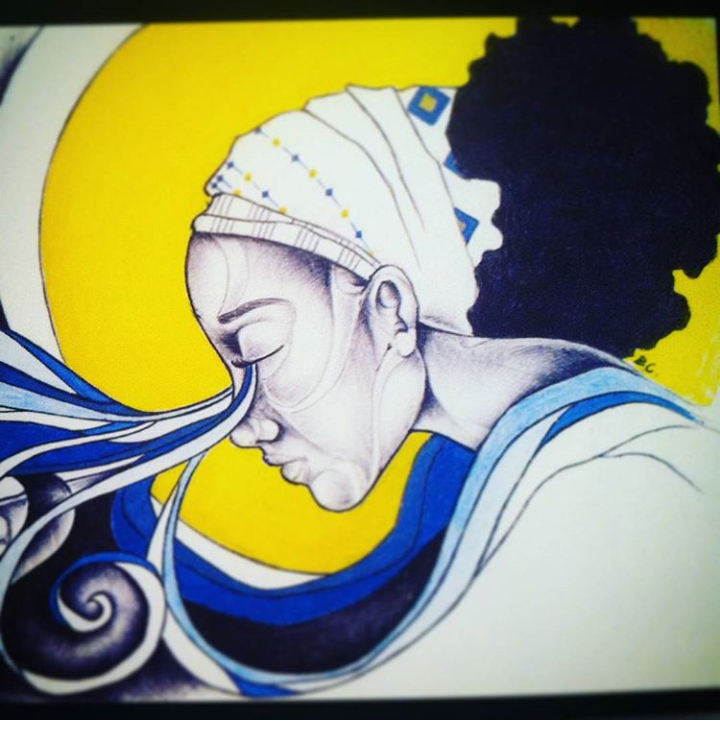 This gorgeous work of art by prolific artist Brandi Carrington @breaking.genesis speaks for itself. The loss of a baby at any stage can be devastating. That is why every year @marchofdimes hosts a Missions Tent to give families the opportunity to cry, to share, and to celebrate babies who have died before their first birthday. All of this happens during March for Babies. To all #beloved #babies who have gone too soon, you are still on our hearts and we will never forget you.